For readers of Sara Donati and Diana Gabaldon, this epic historical romance tells of fateful love between an indentured Scotsman and a daughter of the 18th century colonial south. When captured rebel Scotsman Alex MacKinnon is granted the king's mercy--exile to the Colony of North Carolina--he's indentured to Englishman Edmund Carey as a blacksmith. Against his will Alex is drawn into the struggles of Carey's slaves--and those of his stepdaughter, Joanna Carey. A mistress with a servant's heart, Joanna is expected to wed her father's overseer, Phineas Reeves, but finds herself drawn instead to the new blacksmith. As their unlikely relationship deepens, successive tragedies strike the Careys. When blame falls unfairly upon Alex he flees to the distant mountains where he encounters Reverend Pauling, itinerate preacher and friend of the Careys, now a prisoner of the Cherokees. Haunted by his abandoning of Joanna, Alex tries to settle into life with the Cherokees, until circumstances thwart yet another attempt to forge his freedom and he's faced with the choice that's long hounded him: continue down his rebellious path or embrace the faith of a man like Pauling, whose freedom in Christ no man can steal. But the price of such mercy is total surrender, and perhaps Alex's very life. 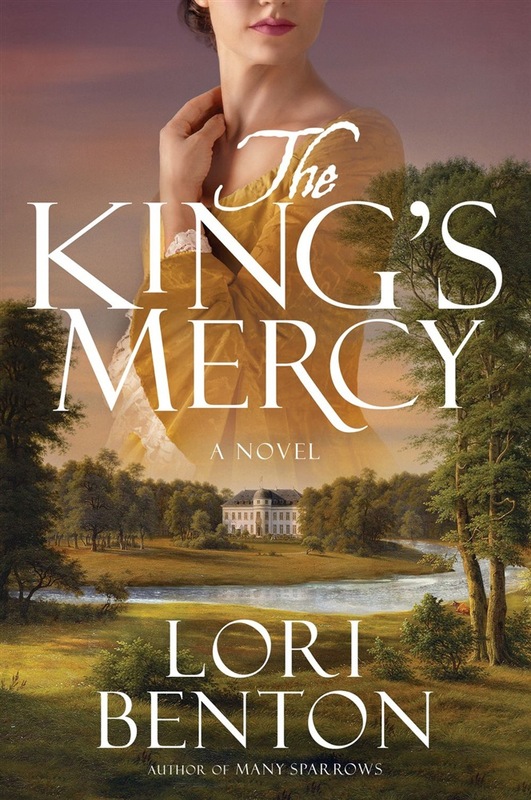 Acquista The King's Mercy in Epub: dopo aver letto l’ebook The King's Mercy di Lori Benton ti invitiamo a lasciarci una Recensione qui sotto: sarà utile agli utenti che non abbiano ancora letto questo libro e che vogliano avere delle opinioni altrui. L’opinione su di un libro è molto soggettiva e per questo leggere eventuali recensioni negative non ci dovrà frenare dall’acquisto, anzi dovrà spingerci ad acquistare il libro in fretta per poter dire la nostra ed eventualmente smentire quanto commentato da altri, contribuendo ad arricchire più possibile i commenti e dare sempre più spunti di confronto al pubblico online.